Ride anywhere with the wide-range PG-1230, 11 to 50-tooth Eagle™ cassette. The NX cassette gives riders every bit of the climbing range that the Eagle™ ecosystem affords with a simple upgrade to splined-drive body wheels. 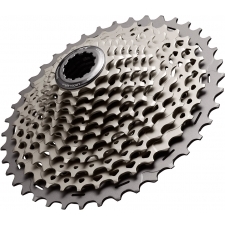 The PG-1230 is the only Eagle™ cassette designed to be durable enough to withstand the increased demands of E-MTB applications and a perfect solution to heavy-duty use and abuse. 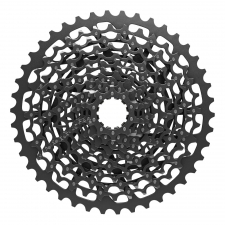 • The PG-1230 is the only Eagle™ cassette that meets our durability requirements for E-MTB applications. • Compatible with a splined driver body. 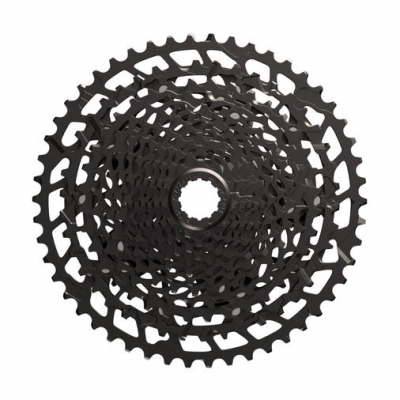 • This PG-1230 cassette is an integral part of the SRAM Eagle™ drivetrain Ecosystem. • Wide 11-50t gear range—a perfect fit for any ride. Optimized gear steps across entire range. 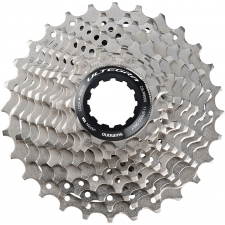 Buy your SRAM NX Eagle 12 speed Cassette, PG-1230 from Revel Outdoors.